5 So why SFD and NOSK? Software Freedom Day, SFD is an annual worldwide event celebration of Free and Open Source Software (FOSS). It is organised to increasing awareness of Free Software and its virtues, and encouraging its use. SFD was established in 2004 and was first observed on 28 August of that year. Since 2006 Software Freedom Day has been held on the third Saturday of September. Here we talked about SFD and NOSK in short. We will Learn about Goal, Missions about them. Free and open-source software is a computer software which are free (in term of freedom) software and Open source (ie. Source code is openly shared so that people are encouraged to voluntarily improve the design / performance of the software.) Software. Anyone is freely licensed to use, copy, study, and change the software in any way. The main benefits of Free and opensource software can me listed as, Decreasing software cost, increasing security and stability, protecting privacy and giving users more control. FOSS are those software which are controlled by user, not user controlling software. During 1980s and before, Source code for the software were free and can be user by any individuals, Business models on those days were on Hardware. Software was freely provided by companies with their hardware machine. In late 1970s and early 1980s, computer manufacturer starts to provide only the binary copy of their software, providing users no right to edit and modify not ever to understand how it works. In the mean time some companies starts selling the software only. Business based on hardware are shifted to software by then. In 1983, Richard Stallman, announced the GNU project, saying that he had become frustrated with the effects of the change in culture of the computer industry and its users. Software development for the GNU operating system began in January 1984, and the Free Software Foundation (FSF) was founded in October 1985. 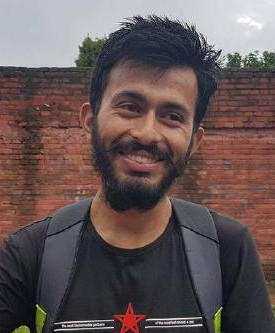 GNU software guarantees these freedom-rights legally (via its license), and is therefore free software; the use of the word “free” always being taken to refer to freedom. GNU is a recursive acronym meaning “GNU’s not Unix”). Richard Stallman defines free software as a matter of liberty, not price. GNU/Linux is a first operating system that was free software. 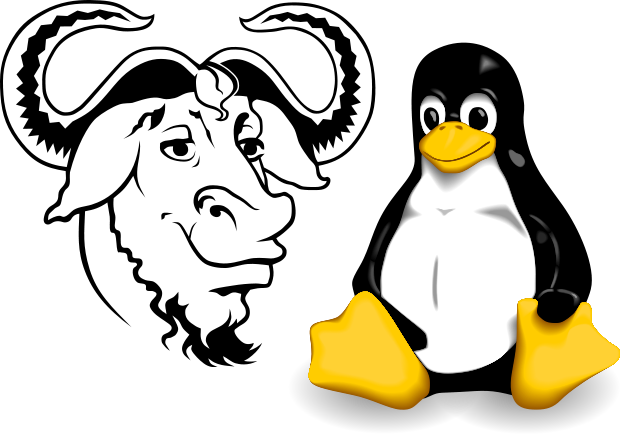 It is the combination of Linux Kernel and GNU Project. In 1991, the kernel Linux appeared, developed outside of the GNU project by Linus Torvalds. Initially, Linux was not released under a free or open-source software license. However, with version 0.12 in February 1992, he relicensed the project under the GNU General Public License. Take your time and watch this movie to fully understand the History and Development of FOSS. So why SFD and NOSK? To promote and diversify the usage of open source. To create awareness among the users about open source. To provide knowledge on various topics to the members. To provide training and resources on various topics to the members. To provide dimensions to the members about various fields in this IT world. Our goal in this celebration is to educate the worldwide public about the benefits of using high quality FOSS in education, in government, at home, and in business — in short, everywhere! Here is my article Start using Linux Whoever you are Have a look. Do all the software we use are free? That is the point, we still don’t have all necessary software licensed as opensource or free software. Encourage peoples on using free software and contribution on them, can lead us to make totally free software of our need. Starts using Free software, get Freedom!